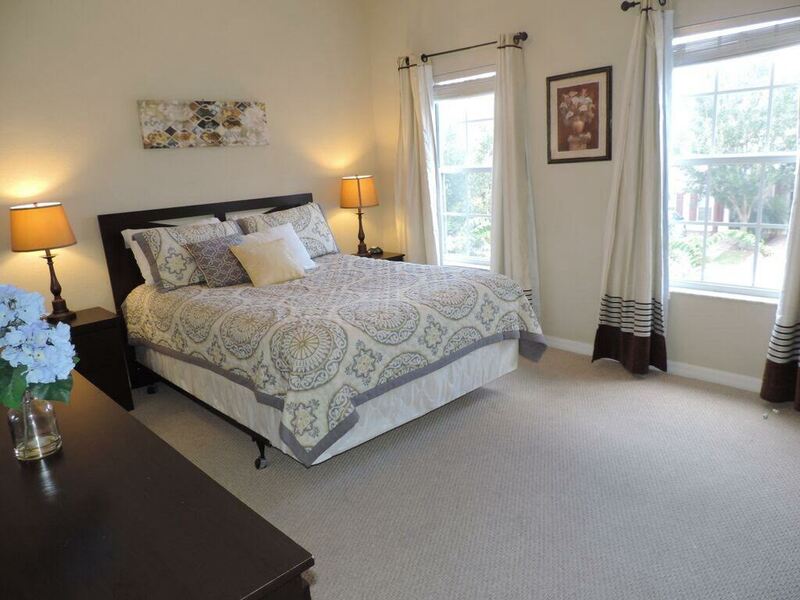 This beautiful townhome is located in a gated community of Coral Cay, Kissimmee. 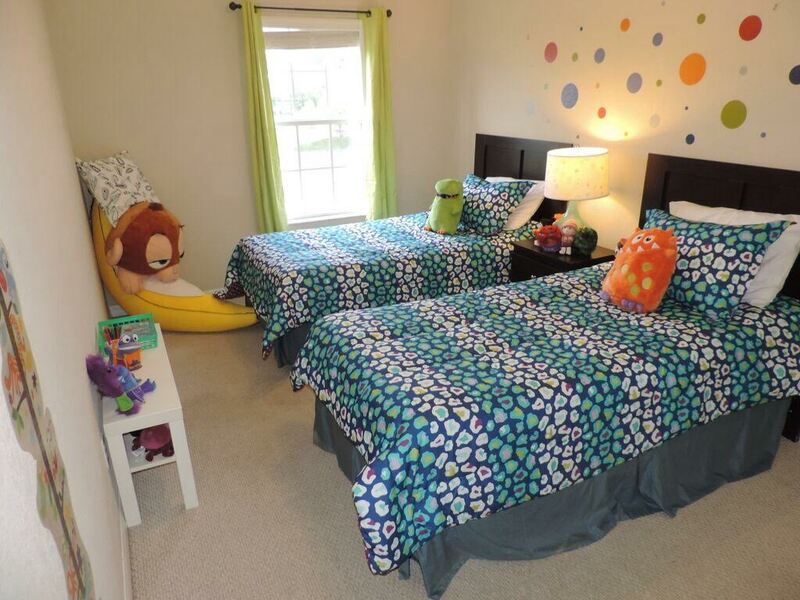 The townhome is conveniently located within 15 minutes from Disney World theme parks, 15 minutes to Disney World and 20 minutes to Sea World. This home overlooks a small lake with no rear neighbors for a very private vacation! 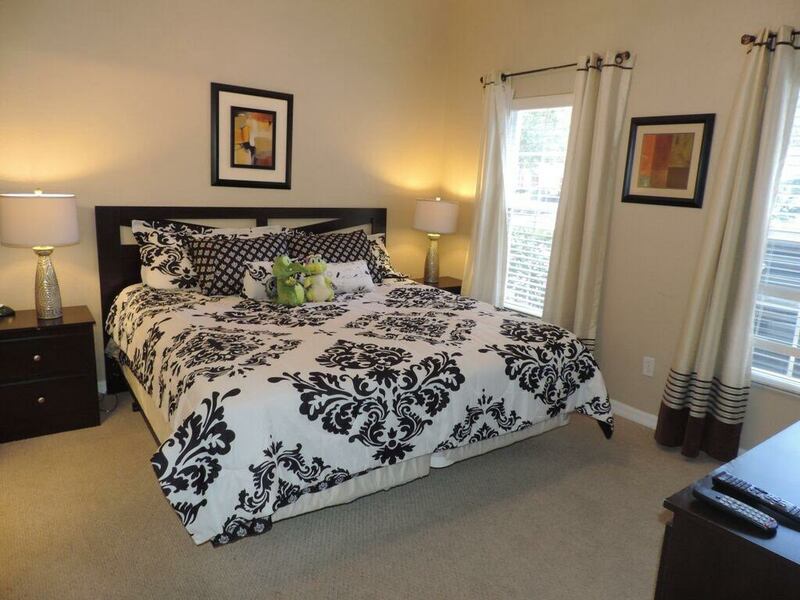 This home sleeps 8 comfortably and has 4 bedrooms and 3 baths. FREE wifi is available throughout the home. 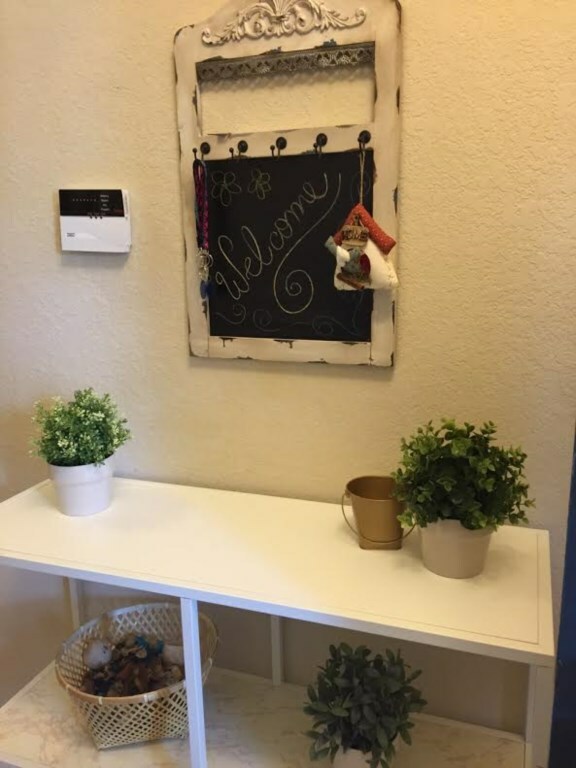 Guests staying at this home can also access the community clubhouse at no additional costs. The property also has a hot tub! 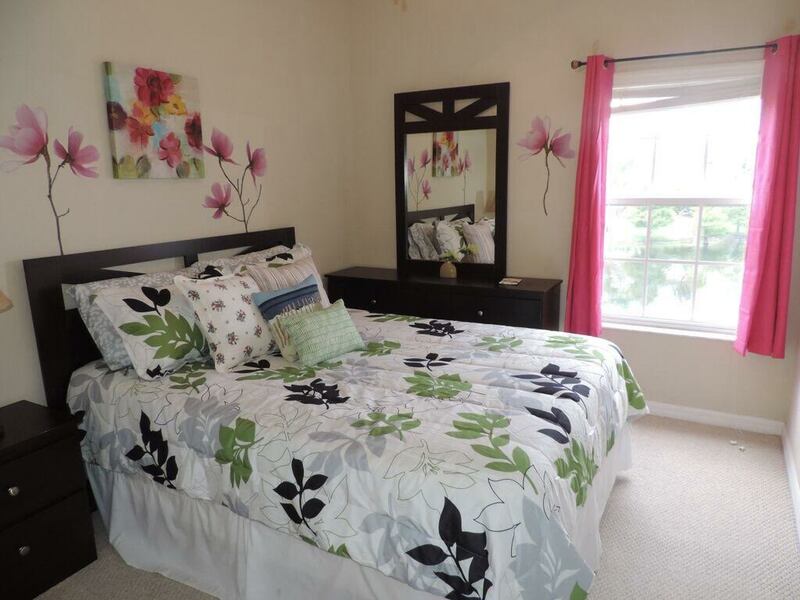 This property is located in the gated community of Coral Cay in Kissimmee, FL. 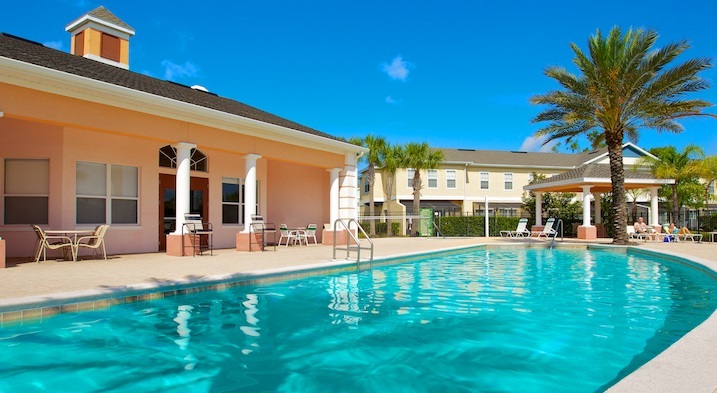 It is very conveniently located within 20 minutes of all the area attractions and theme parks including Disney World, Sea World and Universal. The home is also within a few minutes of shopping including a Super Walmart, supermarkets, and restaurants.